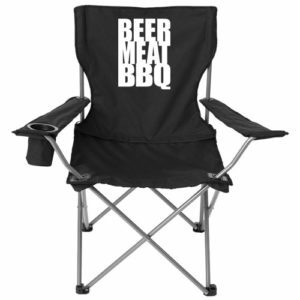 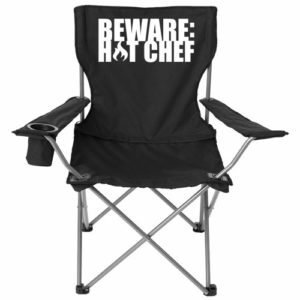 Pull up a seat while you cook your meats. Lounge the right way with lawn chairs from CharChill’n — dozens of design options means you can find a message that fits your style. Sit back and relax while you wait for the grill party to start.